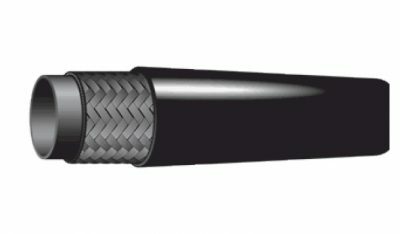 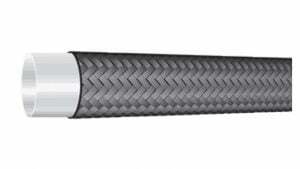 Designed for use as medium pressure hydraulic lines on mobile equipment, machine tools and farm machinery, the Dayco Style DR1 Hydraulic Hose features an oil-resistant, seamless synthetic rubber tube and cover that is weather resistant with a single high-tensile-steel wire braid reinforcement for increased strength. 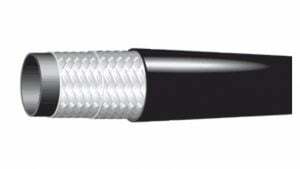 Style DR1 Hose meets SAE 100R1 AT requirements. The temperature range is from -40˚ F to +212˚ F (-40 °C to 100 °C). 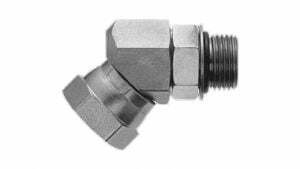 This hose is recommended for use with coupling Series PG and DC. Meets SAE 100R1AT.